Kickstart your trade career here! We want to ensure our students are employable and are employed – and are committed to this through our Aspire2 Work service. Aspire2 Group Limited comprises five New Zealand based private tertiary education and training groups made up of twelve Private Training Establishments (PTEs). New Zealand Welding School and Cornerstone Education are NZQA registered PTEs which are a part of Aspire2 Group Limited. 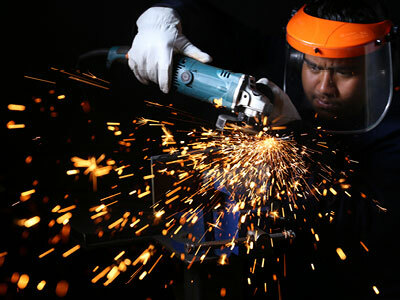 Aspire2 Trades campus delivers programmes accredited by NZQA to both New Zealand Welding School and Cornerstone Education. Students are enrolled into programmes accredited to the relevant PTE and hence students of that PTE. Aspire2 Trades provides the forum to deliver all trades related programmes of various PTEs in the Aspire2 Group.